High intensity interval training - or HIIT - involves fast movements such as cardio exercises in high reps to raise an individual’s heart rate, with the goal of building muscle while also reducing body fat. The focus of these workouts is on the high reps, avoiding long rest times in between sets by doing things like cycling or jogging. Due to the high intensity, it’s recommended that this style of training be limited to 2 or 3 times per week. Weight training puts an emphasis on large muscles with a low body fat percentage, achieved by heavy weight workouts. There’s two main styles of weight training - higher reps and lighter weight, or lower reps and heavier weight. Along with this style of training, it’s also important to keep an eye on proteins and calorie intake. As you’re training your muscles - especially if you prefer to lift heavier weights at a lower rep count - your muscles are slowly breaking down and being torn apart and proteins and a healthy diet are important for the reparation process. Well, it depends on you and your goals! 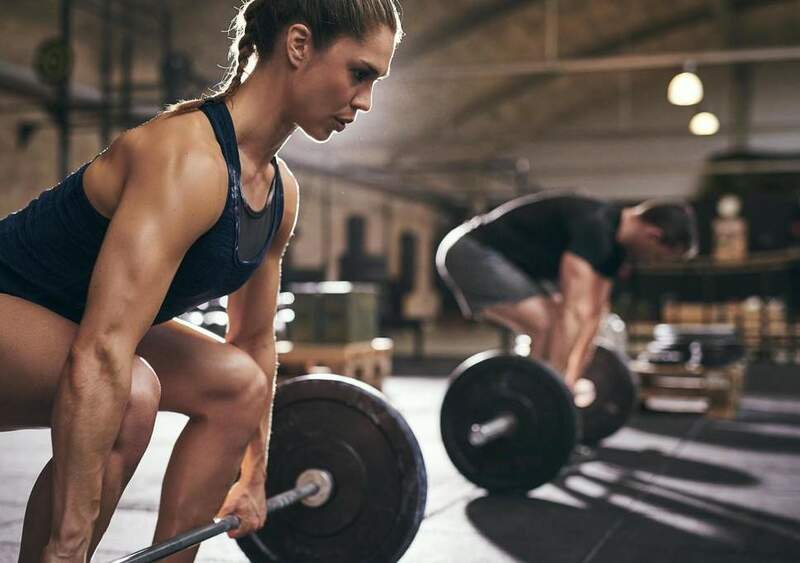 If your main goal is to build muscle, improve strength and lost minimal weight, then weight training is most likely going to help you achieve results quicker. However, if your main goal is to improve your cardio, lose a larger portion of body fat and you are not too concerned with building muscle rapidly, then HIIT workouts are most likely better for you. Regardless of which style you choose, remember your main goal should be to be comfortable in your own skin! If you find you may need a mix of both styles, feel free to combine them for a customized program! Now, let’s get training!